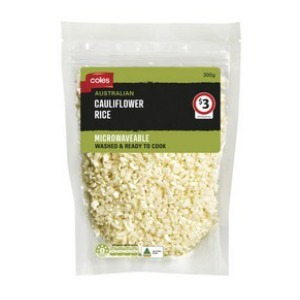 Coles’ new vegetable rices are a great way to easily get more vegetables in your diet. 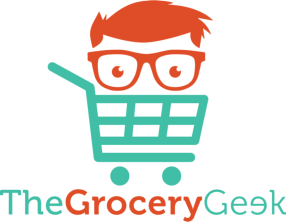 Cauliflower – use as a substitute for rice and/or pasta; try serving with your favourite curry or pasta sauce for an easy mid-week dinner; try cauliflower fried rice by simply frying with a little oil, mixed vegetables and egg; or try mashing it with butter and cheese for an alternative to mash potato. 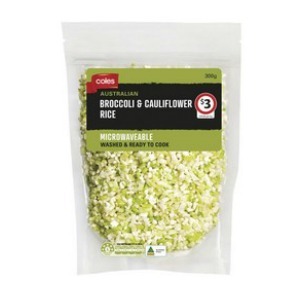 Broccoli & Cauliflower – use as a substitute for rice and/or pasta; create burger patties or make into vegetable patties.